Why? Because Total Air wants to be more than just your HVAC contractor: we want to be your home comfort partner! We realize you have choices when it comes to selecting your heating and cooling contactor. That is why Total Air goes above and beyond what is expected to provide you with the ultimate comfort solutions, timely service and follow up after. 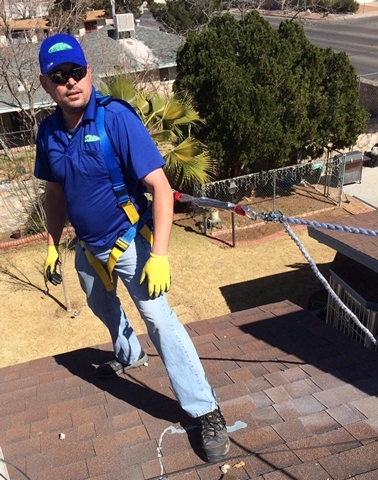 Our knowledgeable technicians are specially trained to specify systems that will provide you with the most comfort, efficiency, reliability and longevity. We earn the trust and respect of our customers and community by delivering honest, open communicationswhile delivering what we promise. When you choose Total Air, you are choosing a partner: a partner who will guarantee that you get the most comfort, the highest efficiency, and an emphasis on quality workmanship and superior customer service! 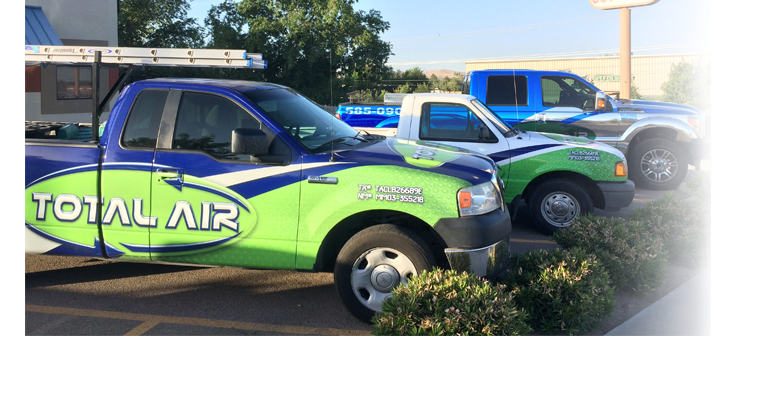 Total Air is a fully licensed and insured HVAC contractor for the States of Texas and New Mexico.